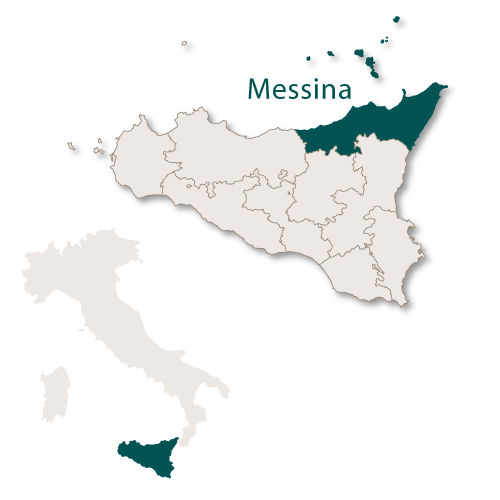 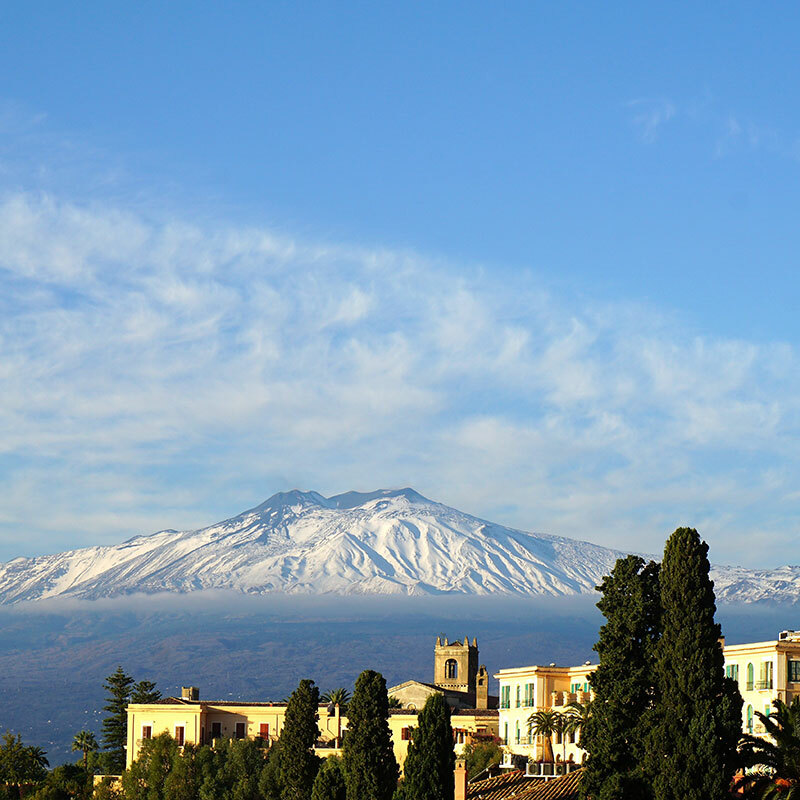 The province of Messina covers an area of 3,247 sq.km. 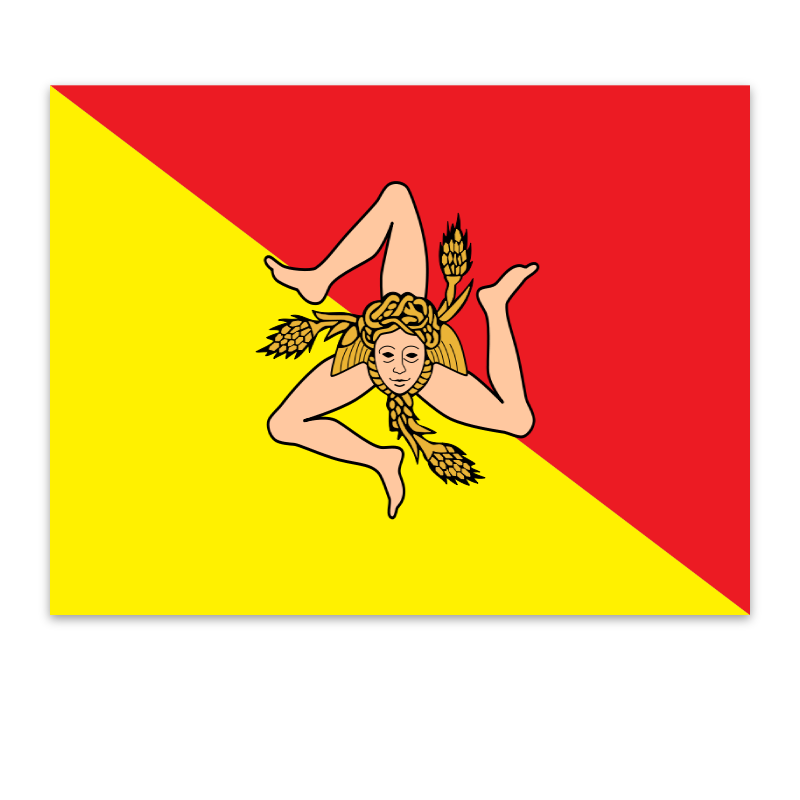 which includes the Aeolian Islands. 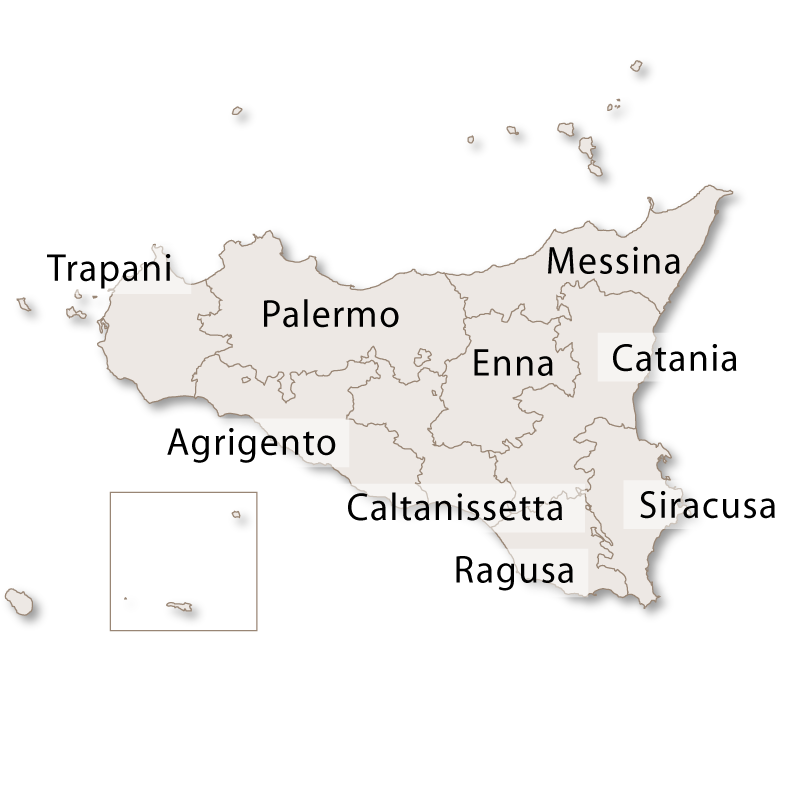 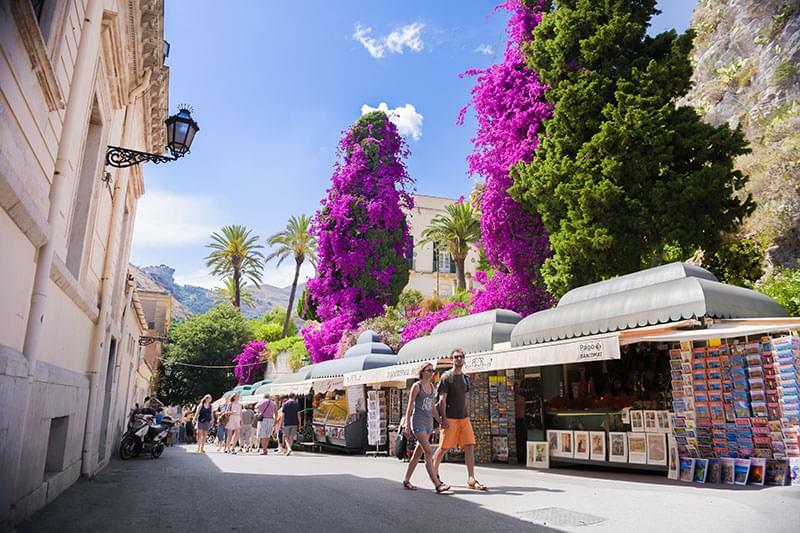 It borders the province of Palermo to the west, the provinces of Enna and Catania tot he south, the Tyrrhenian Sea to the north and the Ionian Sea to the east. 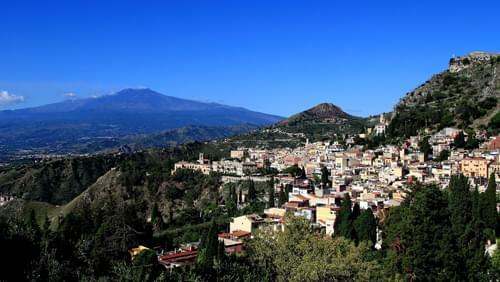 The province is mainly mountainous except for the plains around the rives and the immediate coastal area, which is where most of the inhabitants live. 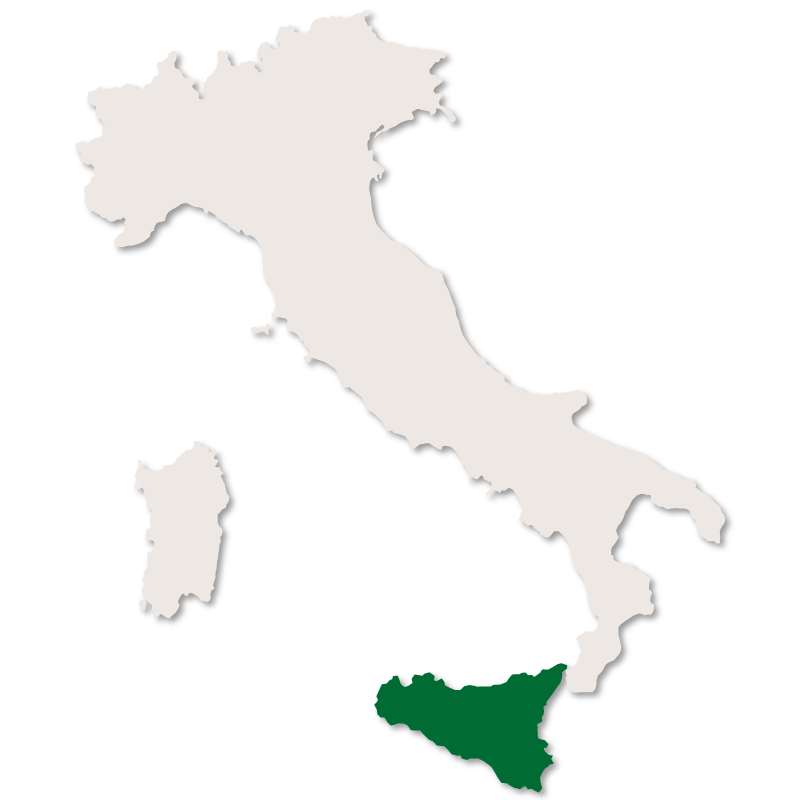 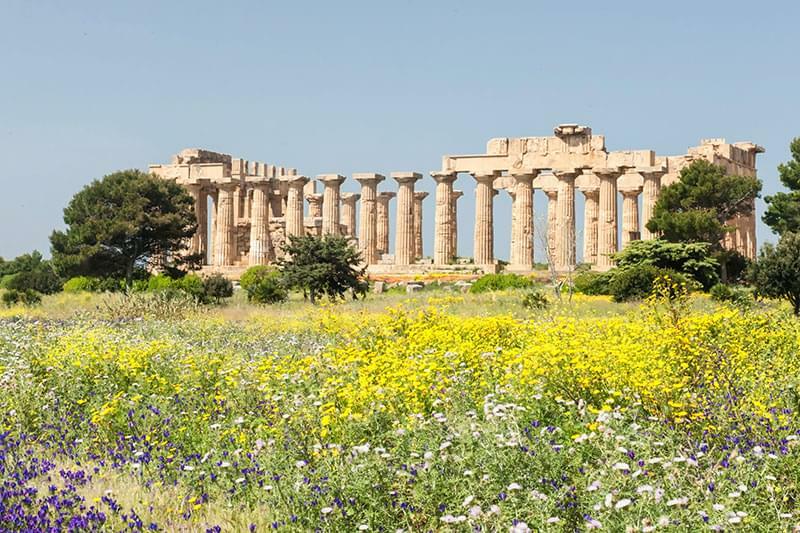 It is separated from mainland Italy by the Messina Straits and is only three kilometres away from the region of Calabria. 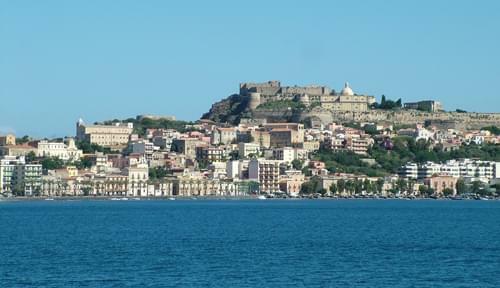 The capital city is Messina and the second city is Barcellona Pozzo di Gotto.